The world of cosplay has grown considerably over the past decade and is now more prevalent than ever before. Something that used to be more of an underground movement has exploded and become much more mainstream. Not much is known about cosplay by those who aren’t part of the scene, but that is looking likely to change in the next few years. 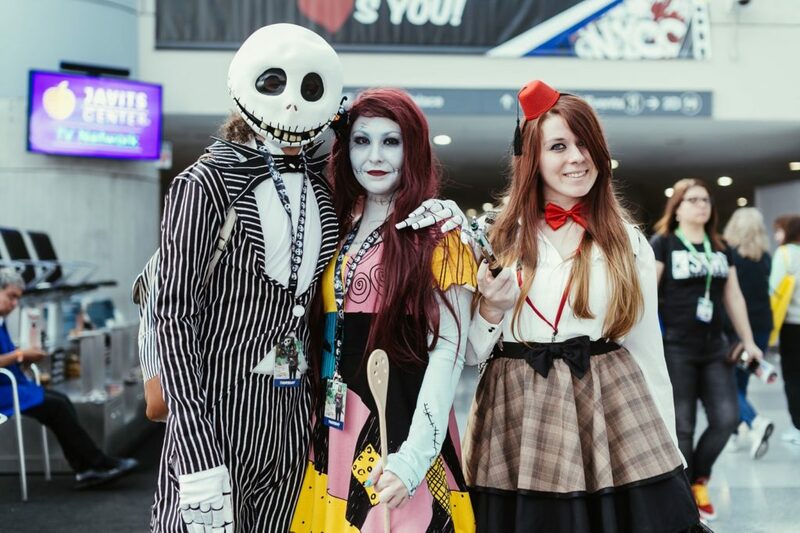 You’ll most likely have heard of cosplay, even if you’ve never taken part in it. For a lot of people, it might seem a little bit of a hokey idea, and nothing more than dressing provocatively as comic book characters. But, there is actually more to it than that, and cosplay is something that is incredibly misunderstood in places. It’s important to open your mind and find out more about the cosplay world, and the people who take part in it. Here are some of the things you never knew about cosplay. 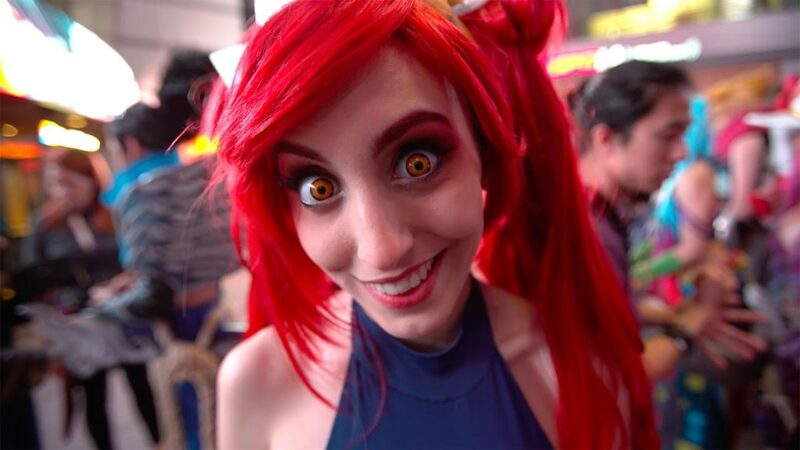 Many people feel like cosplay is a little creepy, or, at least, that it’s an excuse to be creepy or inappropriate. But, in fact, cosplay couldn’t be further from this; it’s a chance for men and women to become their favorite characters, and cut loose for a day. Don’t assume that just because some is dressed attractively or provocatively, it means you can hit on them! If you’re going to be a creep, then you have no business going to conventions, or taking part in cosplay! A big part of the fun and enjoyment of cosplay comes in the making of the costume. Players really go all out to make the best and most authentic costume they possibly can. Now, this might be a variation of existing costumes or something that a character has worn before that is a little offbeat. People often spend months, sometimes longer, making their own costumes, and many of these are made by hand. Cosplayers go to painstaking detail to ensure their costumes are as accurate and detailed as possible, even crafting tools, weapons, or accessories that their characters carry. If you are curious about finding out or discovering more about cosplay, the place to be is Denver. It might surprise you to know that every year they have at least a dozen conventions, featuring thousands of cosplayers in attendance. Running of the Leaves is one of the most famous and well-known cosplay conventions in Denver. Denver County Fair also has plenty of cosplay events that people can enjoy and take part in every year. If you want to experience cosplay in its purest form, in the USA, you need to head to Denver. If you’re looking for a cheap or inexpensive hobby, cosplay probably isn’t for you, because it can actually be pretty pricey. People like to make their costumes from scratch, and this can cost money to buy all the materials and assemble them in a professional way. That’s why it takes cosplayers months, even years, to make their own costumes. Cosplay is not a lighthearted pastime; it’s actually serious business. And, in some circles, it can also be incredibly competitive, with players constantly trying to outdo one another. Cosplay is one of the more interesting and immersive worlds in the arena of comic books and movies. It’s something that can often bring shy people out of their shells, and allow them to share their passions with other like-minded people. The cosplay world is bigger than ever, and now is the perfect time to become a part of this cool and intensive hobby. Happy cosplaying!